Typical New York buildings and views duplicated using LEGO bricks. 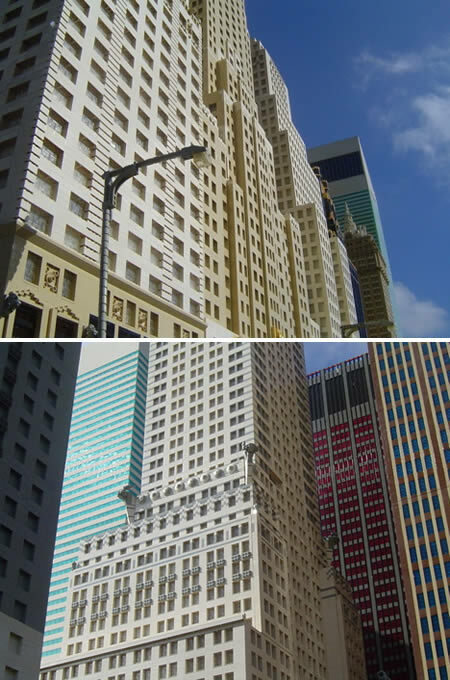 The low perspectives in which the photographs are taken make the skyscrapers look very realistic. 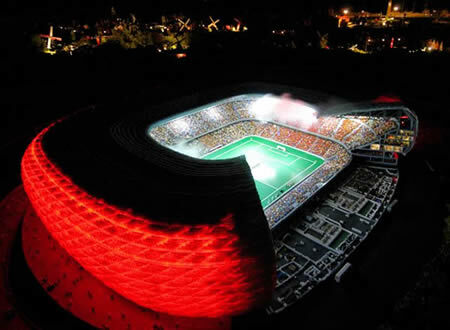 This is a scaled-down replica of Allianz Arena in Munich. This Lego version of the soccer stadium has all of the little details of the real thing – it even features working stadium lighting. 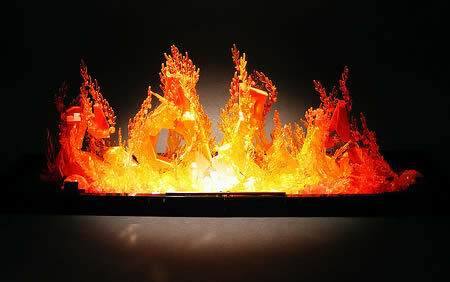 Artist Cole Blaq made a display that looks like fire — except that it's made of LEGOs. 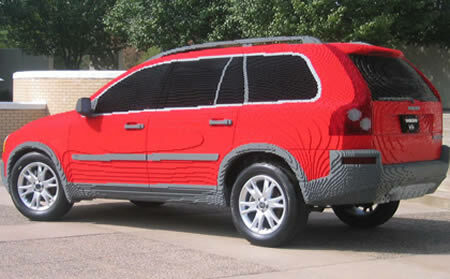 Volvo XC90 Lego replica featuring outstanding details. 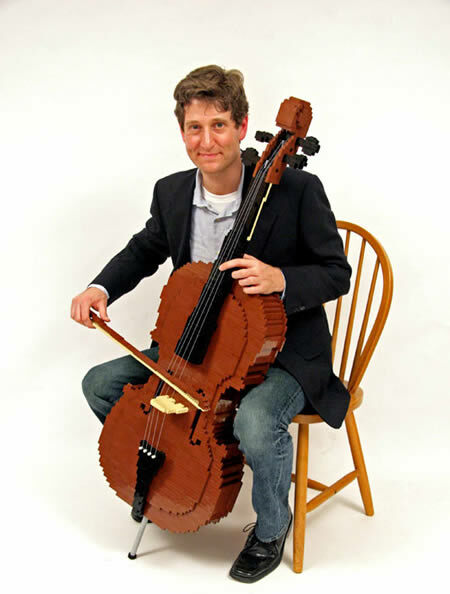 You say goodbye, and I say cello. 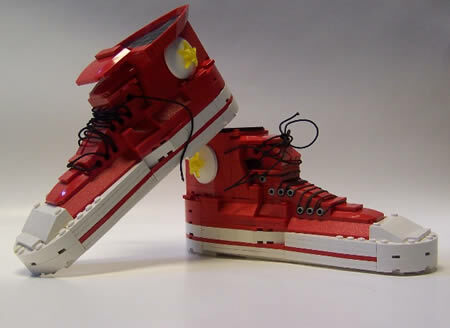 Created by brick artist Nathan Sawaya. 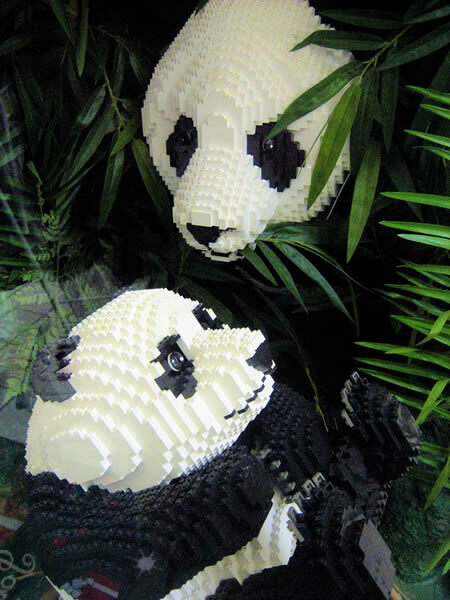 Lego Pandas found in a shopping mall. 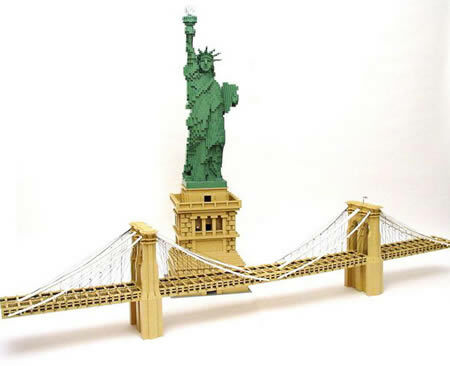 The Brooklyn Bridge and the Statue of Liberty also made by artist Sawaya. 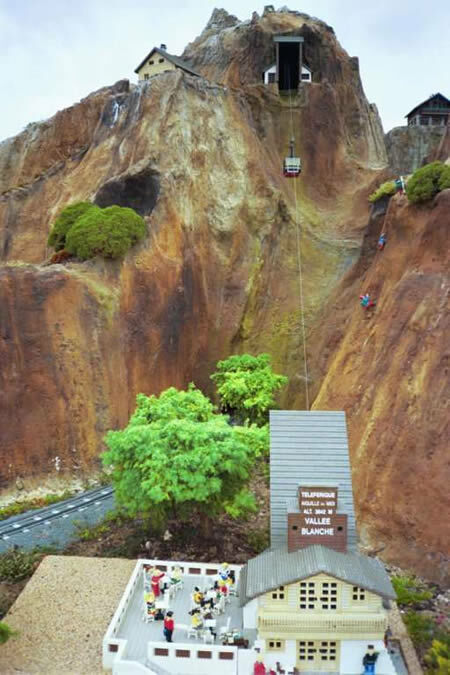 Vallee Blanche in Lego village at Legoland. 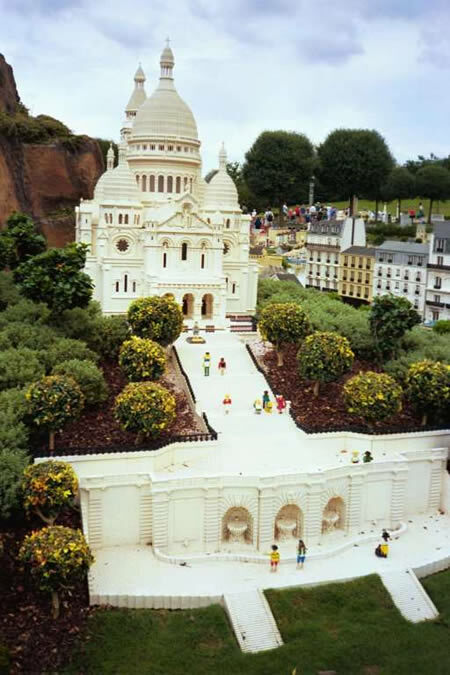 Who knew you could set up such realistic 3D versions of fine art and classic movies with LEGO? 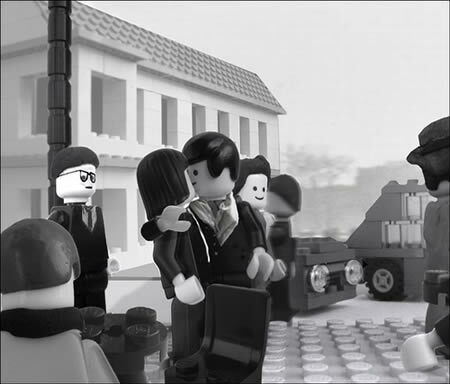 That's just what Flickr user Udronotto has done. That's his takeoff on Doisneau photo “Le Baiser de l'Hotel de Ville”. 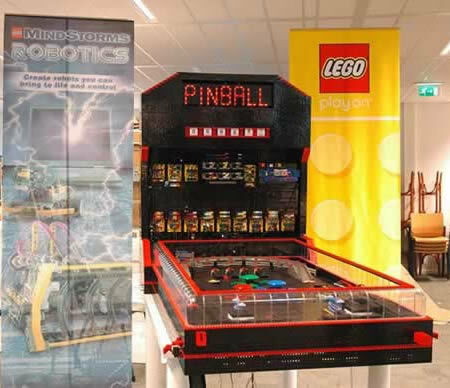 Gerrit and Martijn from the Netherlands used over 20,000 lego bricks and spent 300 hours building this playable pinball machine!